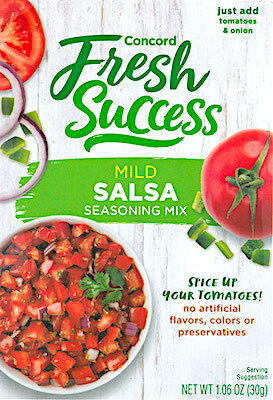 US/Silver Spring: Concord Foods, LLC, a Brockton, Massachusetts establishment, recalls certain batch/lots of Concord Fresh Success branded Mild Salsa Seasoning Mix products due to undeclared Milk, a known allergen, source of dietary intolerance and possible trigger of Anaphylaxis, a serious and potential fatal situation, requiring immediate medical intervention. 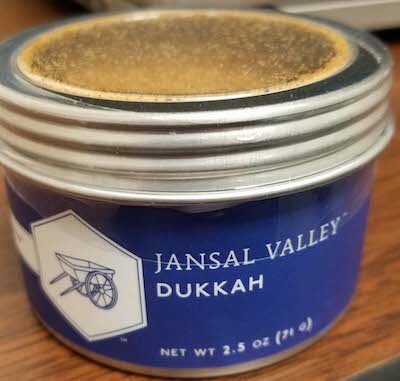 US/Silver Spring: Sid Wainer and Son of New Bedford, Massachusetts establishment, recalls certain batch/lots of Jansal Valley branded Dukkah, an Egyptian condiment consisting of a mixture of herbs, nuts (typically Hazelnut) and spices, due to suspected glass fragment contamination and consequential risk of choking, oral injury, internal ingestion and GI tract laceration damage, all serious health and safety hazards. 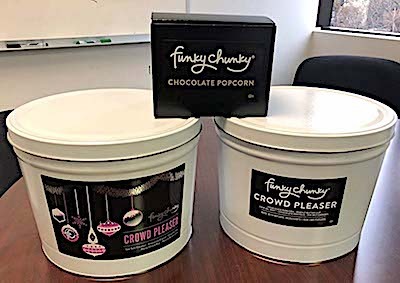 US/Silver Spring: Funky Chunky, LLC, a Eden Prairie, Minnesota establishment, recalls certain batch/lots of Nutty Choco Pops packaged in Chocolate Popcorn Gift Boxes, Holiday Crowd Pleasers and Crowd Pleaser Gift Packages due to undeclared Almond Nuts and Cashew Nuts, both known allergens, sources of dietary intolerance and possible triggers of Anaphylaxis, a serious and potential fatal situation, requiring immediate medical intervention. 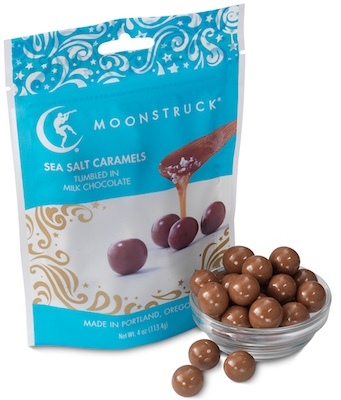 US/Silver Spring: Moonstruck Chocolate Company, a Portland, Oregon establishment, recalls an estimated 600 bags of Sea Salt Caramels Tumbled in Milk Chocolate Caramel/Chocolate confections, due to undeclared Hazelnuts, a known allergen, source of dietary intolerance and possible trigger of Anaphylaxis, a serious and potential fatal situation, requiring immediate medical intervention. 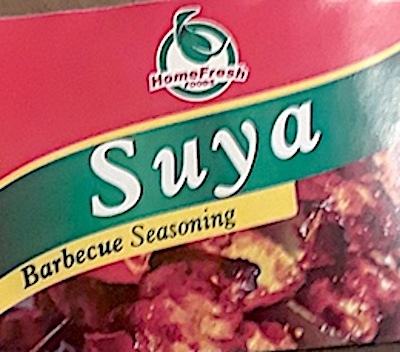 US/Silver Spring: Accra Super Market, a Worcester, Massachusetts establishment, recalls certain batch/lots of Suya Barbecue Seasoning products due to undeclared Peanuts, a known allergen, source of dietary intolerance and possible trigger of Anaphylaxis, a serious and potential fatal situation, requiring immediate medical intervention. 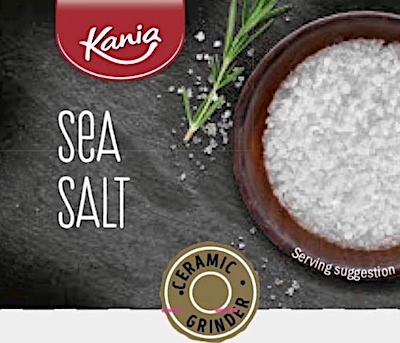 US/Silver Spring: McCormick, a Sparks, Maryland establishment, recalls certain batch/lots of Meijer branded Taco Seasoning Mix due to undeclared Milk, a known allergen, source of dietary intolerance and possible trigger of Anaphylaxis, a serious and potential fatal situation, requiring immediate medical intervention.